Ports in northern England are coming together to create what they are terming a “gateway to the world”. The new Northern Ports Association sees PD Ports in Teesport, and the ports of Tyne, Liverpool and Hull join forces. To date, English ports have been dominated by those in the south of the country. 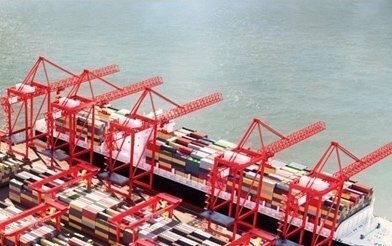 Ports combining forces to better market themselves has become a common trait across the world in the past couple of years.